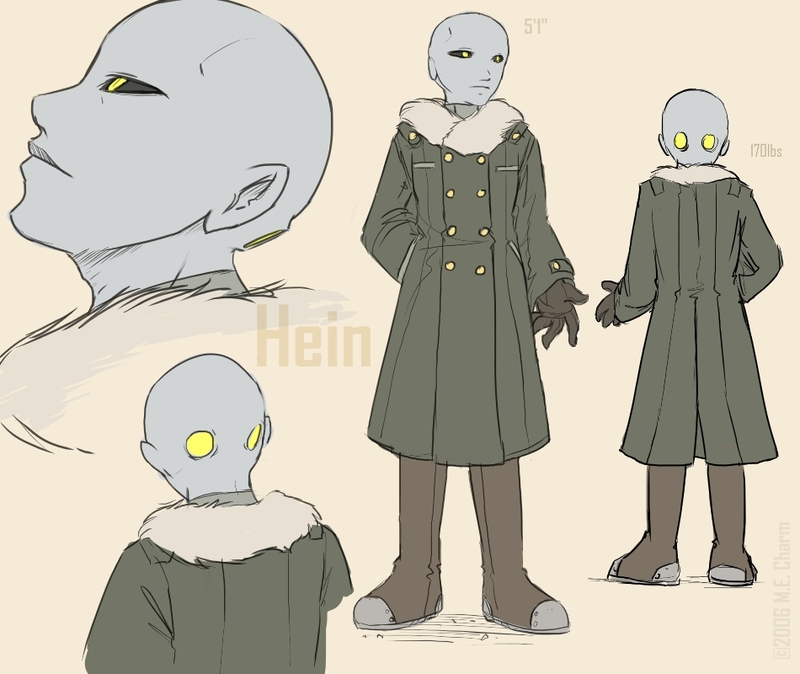 Hein is an android made to resemble a human, mentally and physiqually. 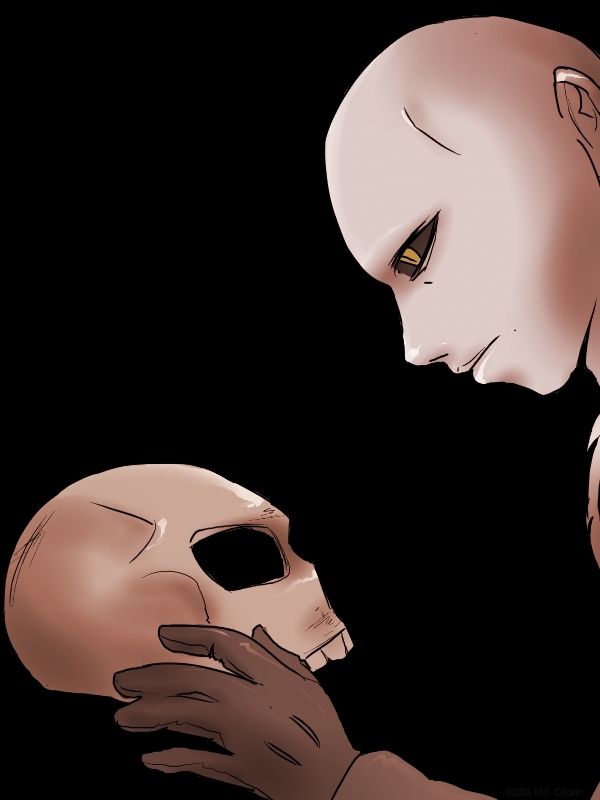 After 5 years of observing what it means to be human, Hein has started a cycle of causing destruction, feel it himself, and retaliate again. His intelligence is highly developed and capable of adapting, but it has to follow the commandline 'Act as human as possible.'. Being only 5 years old and 'human', he can be very unpredictable; but he's definately not enjoying his reign of terror. 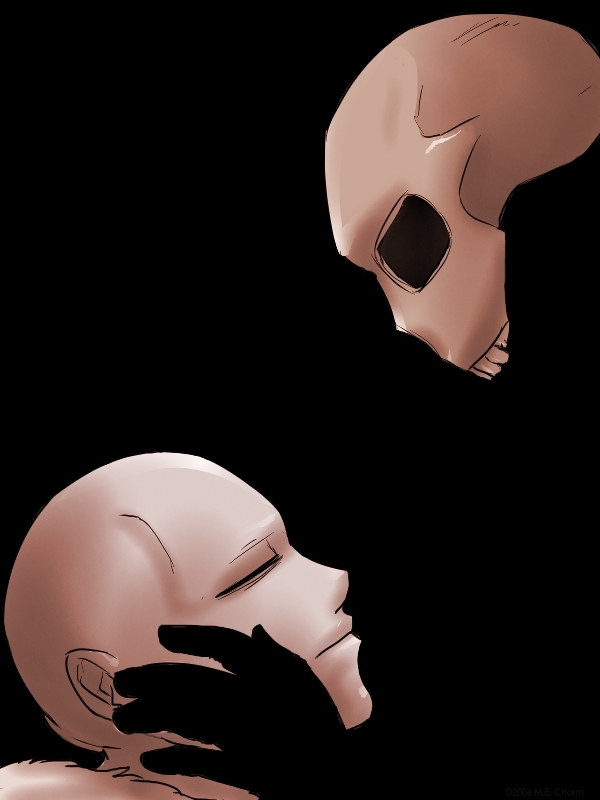 He has a lightweight sturdy metal skeleton and a thick leathery silicon skin; his eyes (which are also present in the back of his head) have a high resolution; he can calculate all his movements and any consequences they have into minute details, but this doesnt mean he'll always care to be precise. His clothes are fire-resistant, waterproof and need to be drycleaned.